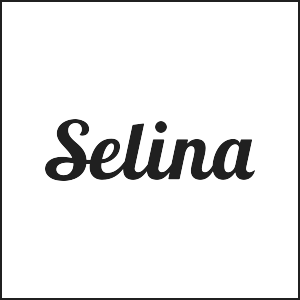 Selina is creating a new network of hotels / hostels / co-living spaces. 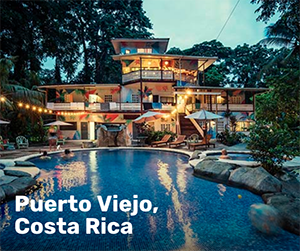 Especially when traveling in Central and South America, there are many different options for places to stay. You can stay in a nice hotel with luxury amenities. You can stay in a hostel and share a room with 9 other travelers. You can stay for a while, in a “co-living” space with shared duties. You can stay in a tropical location, even if the purpose of your trip is to work while living abroad. 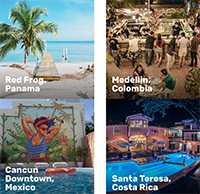 Selina is creating a network of destinations for the modern traveler, designed to encompass all of these options. Like a hostel, the focus is on the community aspect. By staying with Selina, you’re joining a community of likeminded travelers. Selina has locations throughout much of Latin America—in Panama, Mexico, Colombia, Costa Rica, and more. In total there are 23 locations in 8 countries, with 8 additional destinations on the way. They’re expanding rapidly because the concept works. It strikes a nice balance between young backpackers on a budget, digital nomads, and social travelers. Most of the Selina sites also have co-working plans, so you can transform your vacation destination into an office if you really need to do so. There are relatively cheap packages, and you can stay for just a day or as long as a month. Selina is rethinking the concept of traveling for the modern traveler, and it’s worth considering if you’re traveling to any of the destinations where a Selina site currently exists.